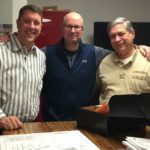 Over the last year, Allen & Shariff has taken the time to acknowledge and appreciate the foundational business relationships that we have developed during our first 25 years. As we pause to spend time with our valued friends and partners, we are taking the time to share a little about who they are, the work we’ve done together, and why we’re proud to know them. Read about how we celebrated our 25th anniversary all year long at www.allenshariff.com/25years. Alliance Architecture takes a holistic approach to their work, embracing all factors that affect project outcome. From technical skill to high quality design to customer service, Alliance’s approach enables them to deliver projects of any size and scope, on schedule and within budget. Alliance makes an effort to establish partnerships with people and organizations that share similar values, an approach they share with Allen & Shariff. Both firms believe the key to success is ensuring success for clients, partners, and stakeholders as well. “Our values of shared success among all stakeholders, and our commitment to the highest level of excellence in our work and in our customer service make for a great partnership. 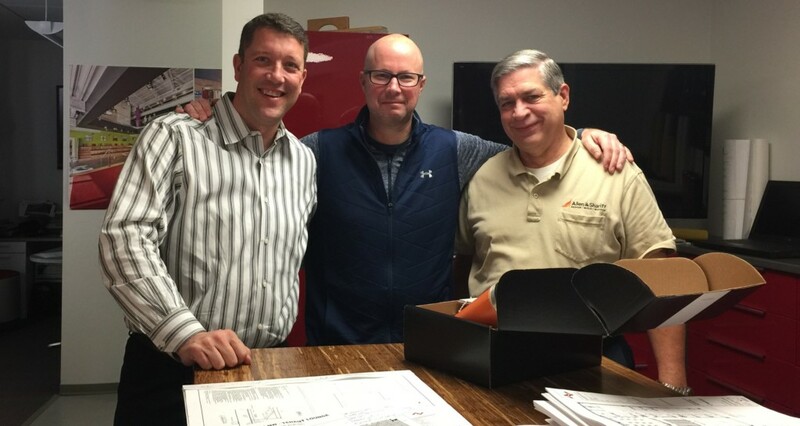 We approach everything as one team” said Allen & Shariff Senior Vice President David Van der Vossen. Here are a few of the projects that represent our relationship. 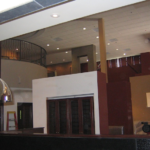 Allen & Shariff provided MEP engineering for this new construction project. Ruth’s Chris in Cary North Carolina is a 10,000 square foot steakhouse offering upscale private, semi-private, and public dining facilities. Four separate rooms are available in addition to the public dining room. 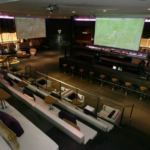 The private and semi-private dining areas are located on the mezzanine area and the public dining, bar, and kitchen are located on the main level. Allen & Shariff worked closely with the architect and owner to coordinate the mechanical and lighting systems for the best effect possible for the fine dining atmosphere. 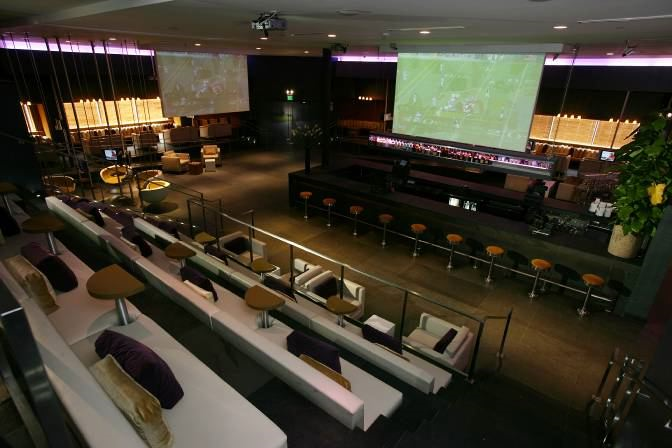 Allen & Shariff completed full MEP engineering design for the second location of rapper Jay-Z’s ultra-chic sports bar. 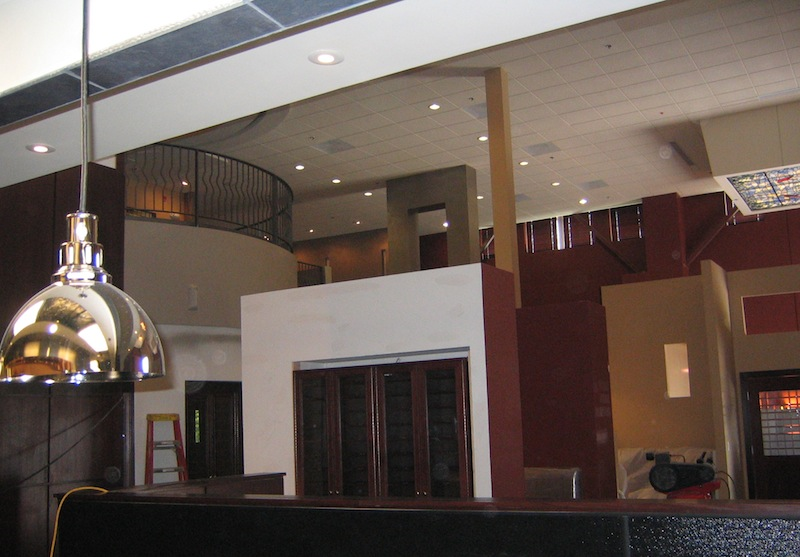 The 13,500 square foot 40/40 club with 1,000 square foot kitchen was completed in April 2006. The $4 million club in Atlantic City features much of the same offerings as the original club in New York. New additions include private suites and private rooms. The existing base building packaged rooftop units were retrofitted with energy recovery equipment to increase capacity and save energy. Ensuring proper ventilation rates and distribution to meet the requirements of the high-density space was a priority. Lighting was designed to maximize the effect while minimizing cost by using standard fixtures in less conspicuous areas with dimming capabilities and higher end fixtures in more prominently utilized locations. The full-service kitchen was designed beneath the mezzanine, resulting in extremely tight clearances. This required a high level of coordination for the lighting, plumbing, sprinkler, hood exhaust and ventilation systems to co-exist in the minimal ceiling space. 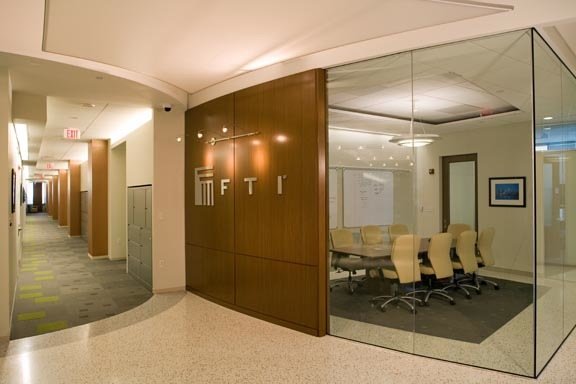 FTI – 1101 K St.
Allen & Shariff designed the MEP systems for FTI’s Class A office space, located on 1101 K Street NW, Washington, DC. The $7.34 million project was a renovation to a newly constructed shell & core space. 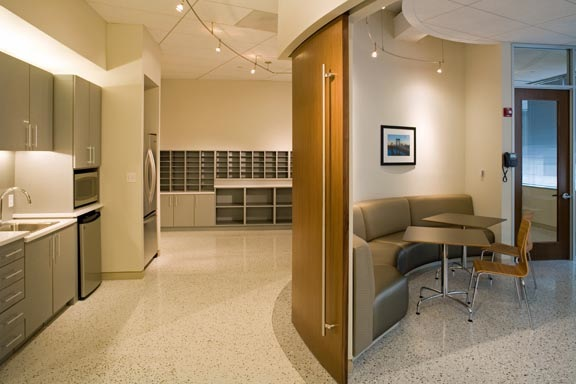 This project consisted of approximately 94,000 square feet of office space fit-out; occupying a portion of a below-grade floor and all of the eighth, ninth, and tenth floors. 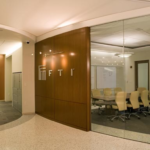 FTI’s conference center, main server room, and mail room are located on the below grade floor.